I am committed to making a difference in kid’s lives through Frisbee arts, and its many diverse aspects of play. I am a certified vocational teacher, and have been working with students teaching disc skills for more than 14 years. 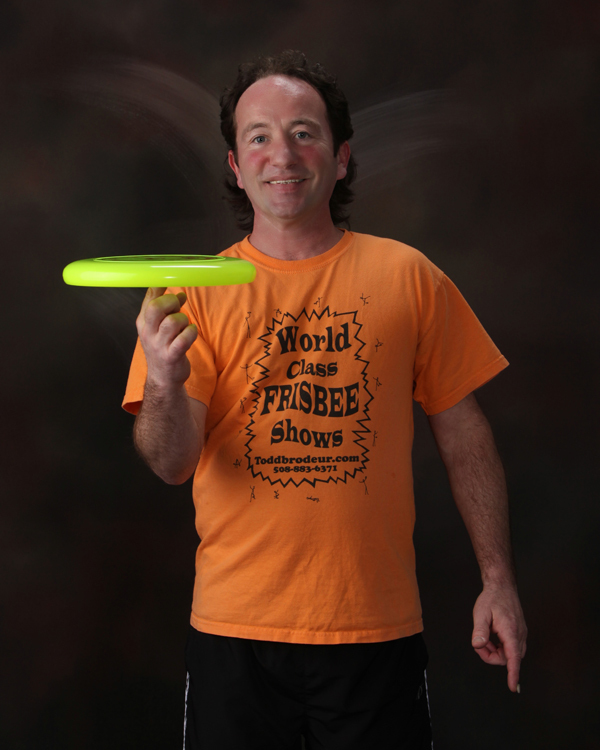 I have over 35 years of experience in all aspects Frisbee Disc Arts.My philosophy about teaching the art of Frisbee is, if you can get the students excited and focused about learning different tricks and manipulations, then they become more curious about how they fly.